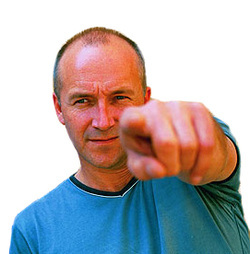 Thanks to everybody who has sent me articles about Grant McLennan. Clearly the rippling impact of his death is not only being felt by fans like myself, but also critics and the world-wide community of musicians who knew him or were influenced by him. Thom Jurek's article, Like a Ghost: Remembering Grant McLennan at allmusic.com sums it up perfectly.